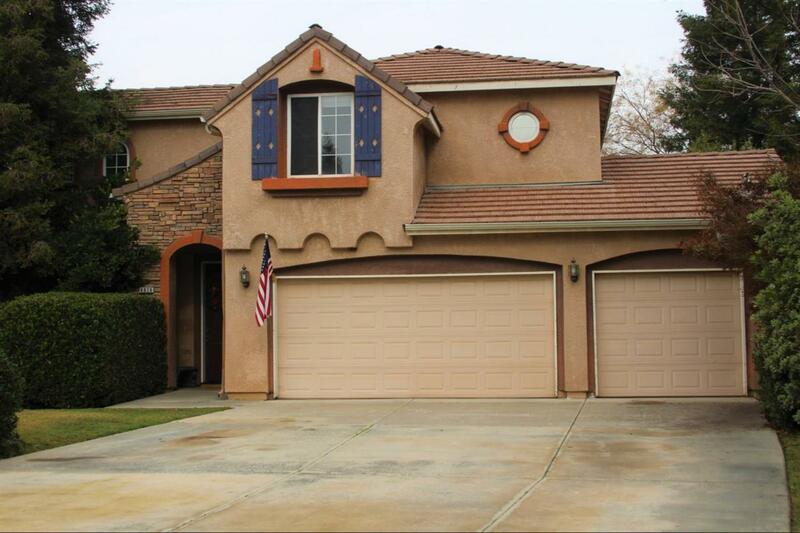 Well loved Serenada family size home. Original owner has added many extras. Formal Living room with beautiful fire place has second story ceiling. Leads to inviting patio off formal dining. Patio is private with European outside fire pit and built in BBQ. The family room also has a fire place and is open to the kitchen eating area and large kitchen. Area has double door pantry. There is a guest bath downstairs and the garage is an attached 4 car with one space being tandem. The back yard has been customized with an outdoor TV area and extended patio under cover. The pool is gorgeous, waterfalls and all. Upstairs has 3 larger sized dormer bedrooms with a bathroom in between. The master suite is huge!! It has its own balcony. The master bath has 2 walk in closets, 2 sink vanity's, an extra large makeup vanity, soaking tub and shower. 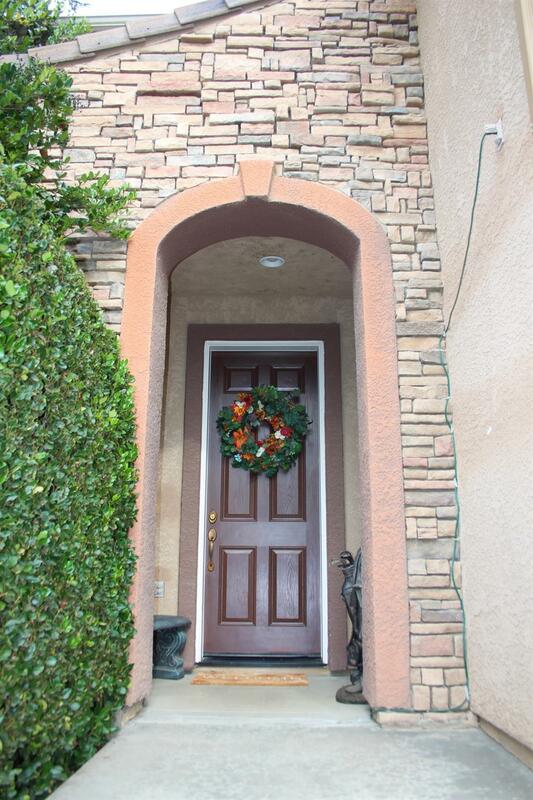 Tons of curb appeal, cul de sac location and OAK GROVE SCHOOLS! This home has had a lifetime of family love lived in it.